Located approximately 14 miles northwest of Phoenix, Sun City West is a master-planned, 55+ retirement community built by Del Webb, and the sister city of Sun City. Amenities are just minutes away and include: tennis, swimming, fitness centers, billiards, miniature golf, 4 recreation complexes, outdoor concerts, regional parks, close to Luke AFB, 3 grocery stores, softball, 30 lane bowling alley, 2 public golf courses, club memberships, Banner Del E. Webb Medical Center, library and more!. 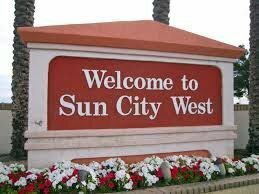 Homes for sale in Sun City West range in size from 700 square feet on up to 3,500 square feet for larger homes. Many homes are built on lake and golf course lots offering exceptional views. 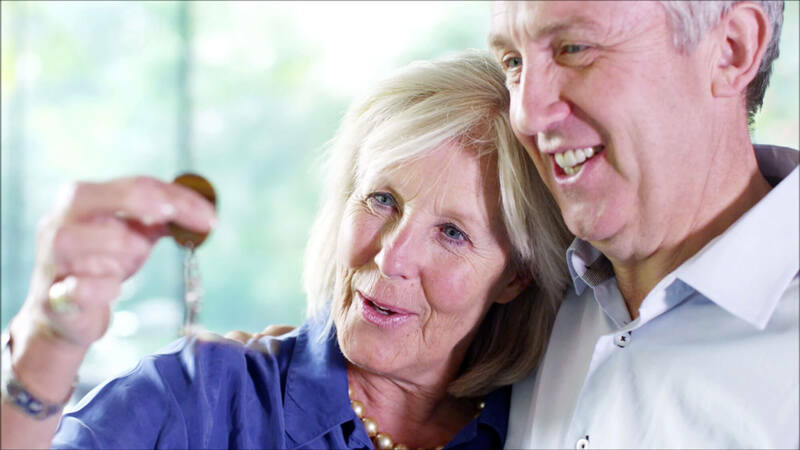 Learn more about Sun City West homes for sale & Lifestyle!